Here we are starting a brand new year. 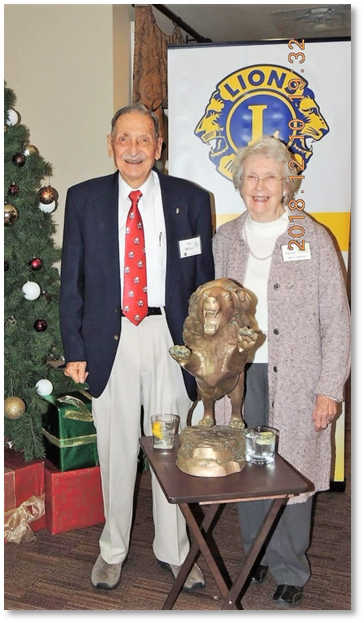 In 2020, it will be FC Lions 100th birthday! 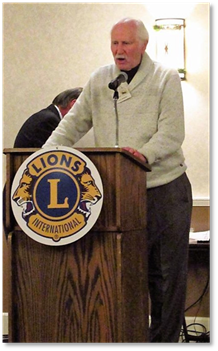 We have been very busy getting the word out about Fort Collins Lions. 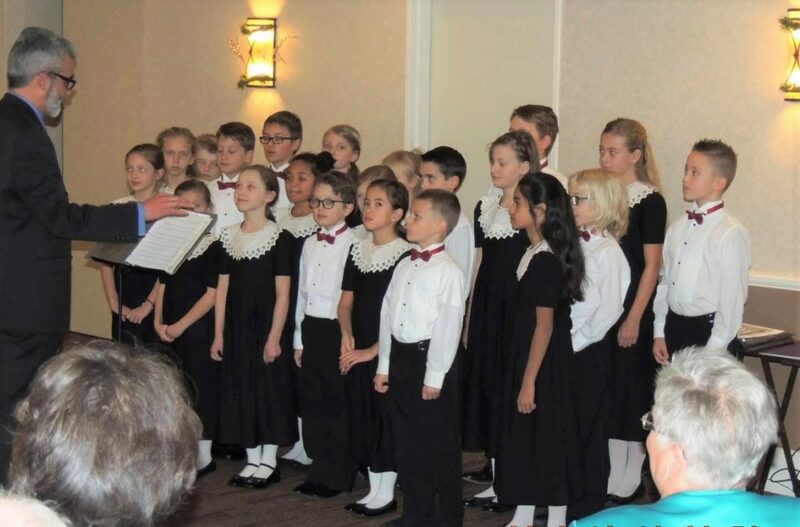 We have also been receiving some good feedback and some promising words on some prospective “will-be members.” However, it takes more than just a few of us to get us up to our goal of 65 new members for this year. All 58 of us need to help out. 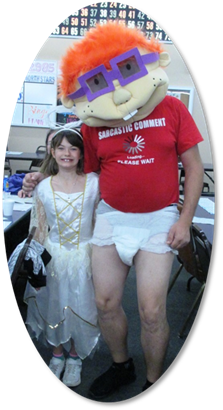 One good way to help is through our upcoming super fantastic “Meet & Greet.” Thanks to Tail-twister Lion John for organizing! The Meet & Greet will take place on Wednesday, January 23rd, from 4:30-6 pm at Famous Dave’s BBQ (2880 E. Harmony Rd – Front Range Village). Invite somebody! We are fun group, share us! This is a No Host event, so you do not have to drink or eat there. But come join in the fun and bring a non-Lion friend. 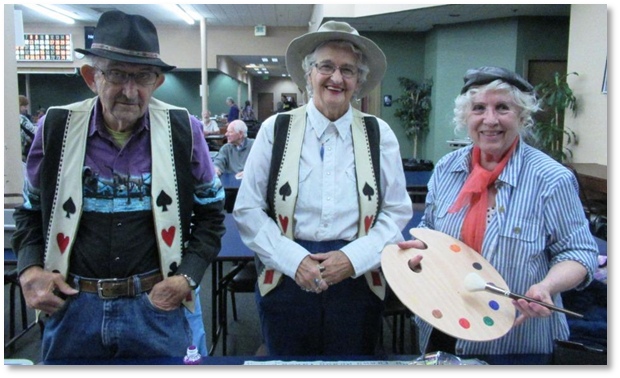 We also had a great start of the year with BINGO! 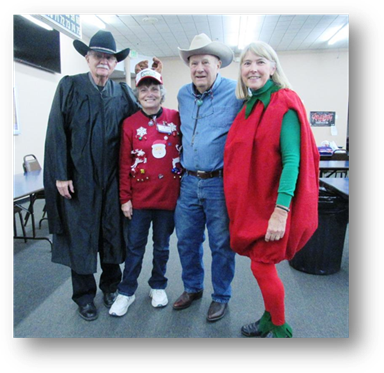 There were close to 100 customers on New Year’s Night and gave away a tablet and gift cards, followed Friday by (I have been told) one of the best, if not the best session ever. There were 160 players and we sold approximately 10 extra games. It was WILD!! Thanks to Harold and his crew! 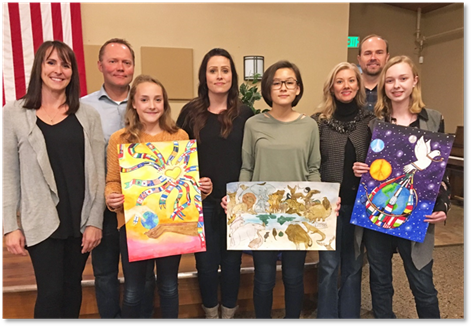 Congratulations to Hailey, Adyson and Kayla, finalists in the International Peace Poster contest. 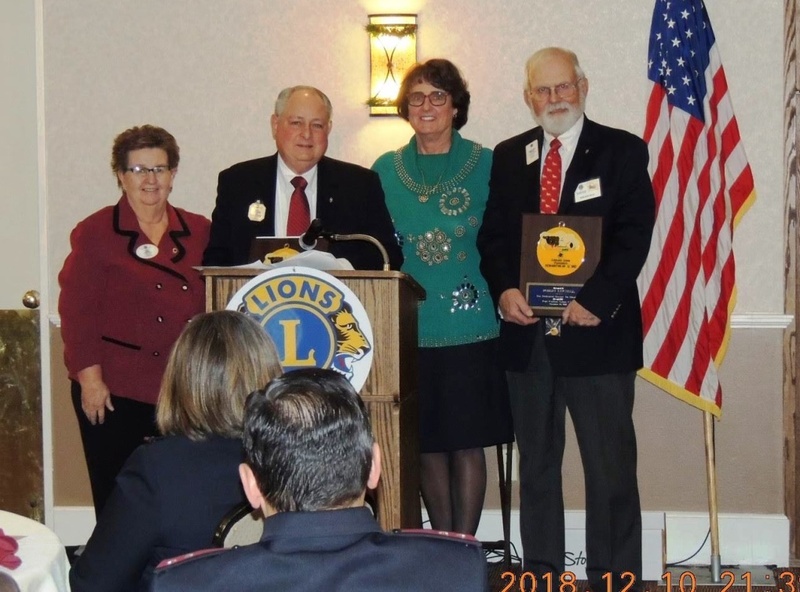 Speaking of peace, in November, we had the opportunity to honor the veterans of the Lions Club at one of luncheons. 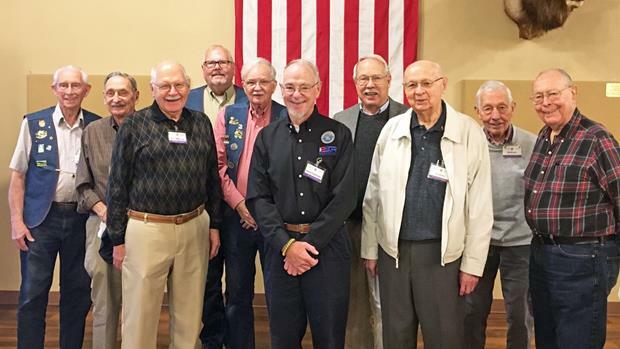 We thank these veterans for their service to our country. A few items didn’t quite make it into the last newsletter, but we sure don’t want to forget about them. Enjoy! 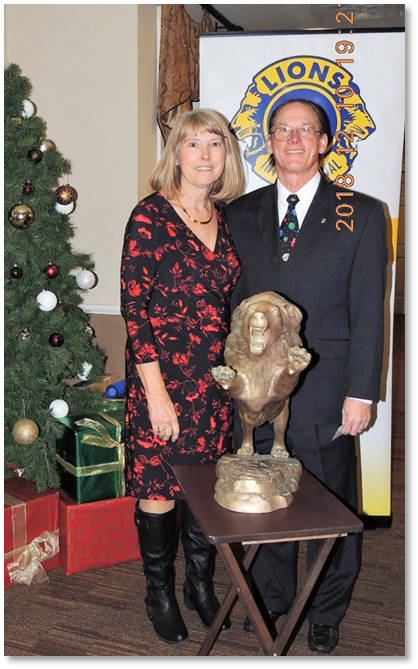 A big RAWR for new Lion Dan Butterfield, who we welcomed in October. Look for him to appear again later in our newsletter! 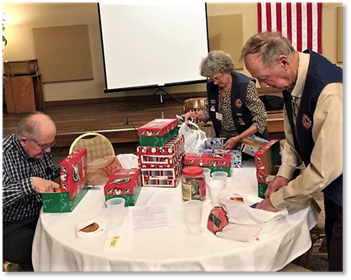 Once again this year, Susan Yadon and her team, Tobey, Laney, and Ed, organized a collection of shoeboxes for Operation Christmas Child. 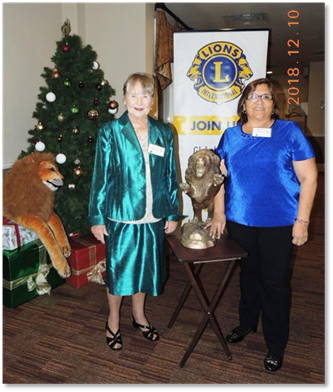 In line with the Lions Club mission, this project has global reach – the boxes are distributed world-wide to children in need. 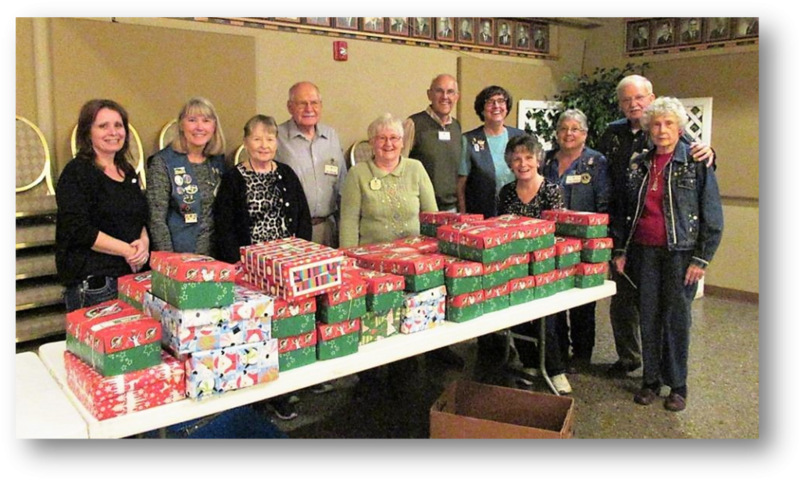 This year, the previous record of 42 boxes was surpassed, with 50 boxes donated. Thanks to all who organized, donated, and helped assemble the shoeboxes! 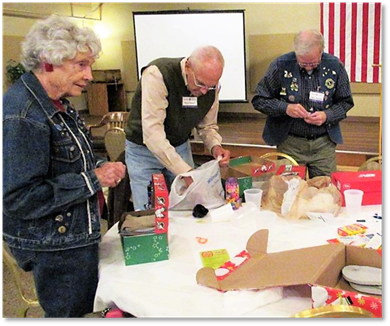 Lions double as Christmas Elves to pack shoeboxes of goodies! 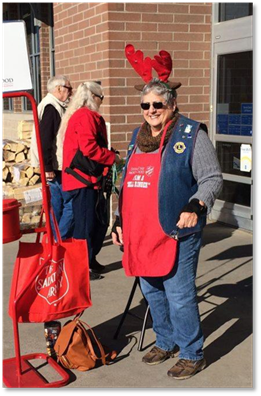 Our club has been ringing bells for the Salvation Army for more than 30 years. It is always a rewarding experience. The generosity of our community is alive and well in Fort Collins! 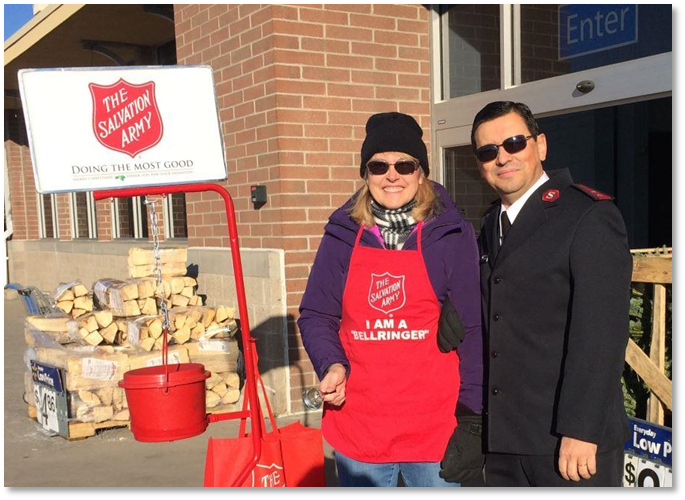 Susan Yadon and the Salvation Army Captain. 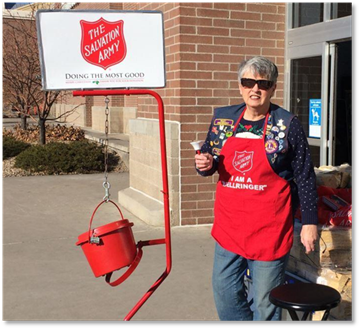 Carol Kitchell takes her turn ringing the bell! 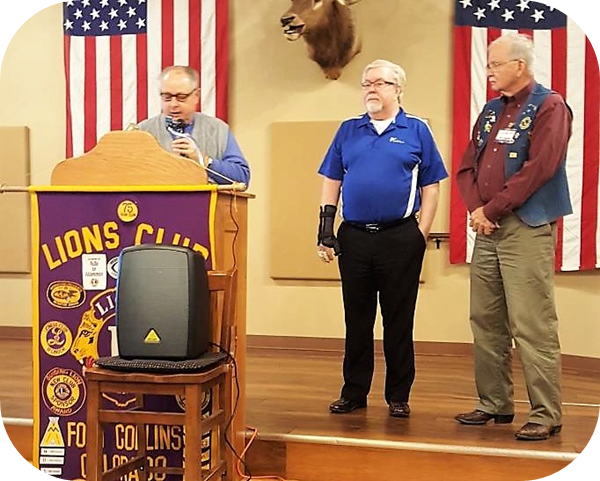 The Lions Club made the Coloradoan this month for our work with the KidSight program. 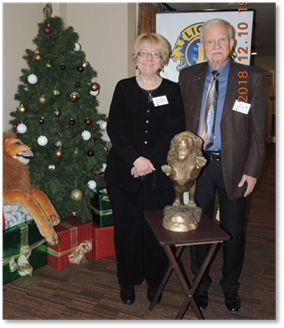 Way to go Fort Collins Lions! 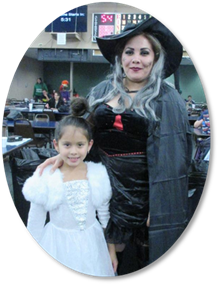 And the KidSight program’s reach doesn’t stop there. 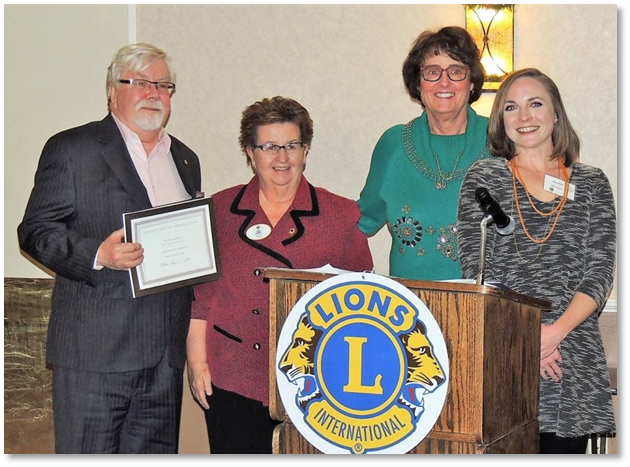 The connections made as part of the Lions’ participation in the program paves the way for further opportunities to serve. Here is just one example: On October 31, a teacher from one of the schools we do the KidSight screenings at contacted us to see if we could help a 6th grade student who had broken his glasses. The family could not afford to replace them. 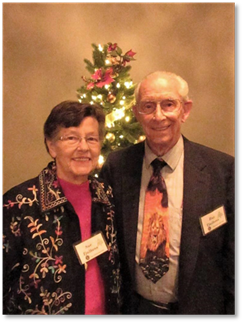 A few phone calls later, Carole Kitchell was able to provide a voucher for eyeglasses. The teacher contacted us later to say that the boy had gotten his new eyeglasses at Walmart and he was all smiles. 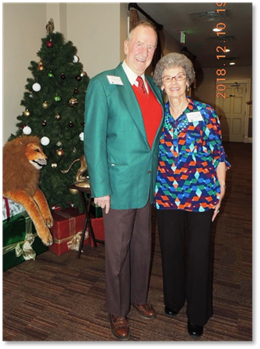 She sent a big thank you to all of the Lions for what we do. Here’s what it looks like in action! 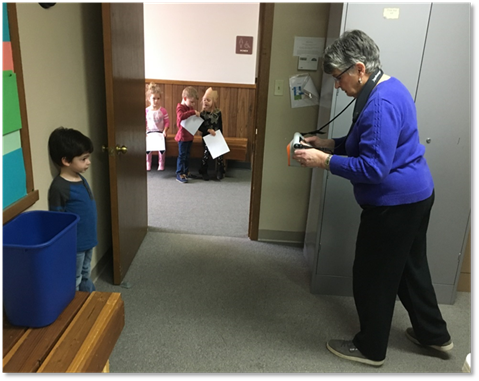 Carol Kitchell screens a child’s eyes with a specialized camera that checks for signs of abnormalities in the eyes. 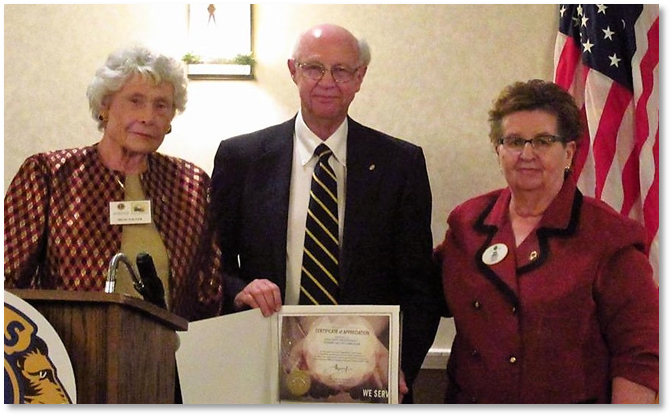 Ron Lockner and Bob Kitchell receive the Humanitarian Award, presented by Carol Lambert and Denise Clynes. 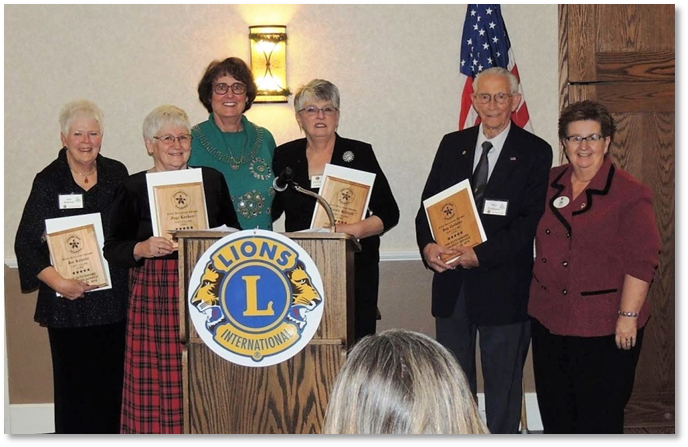 Lions Dan Butterfield & Rachel Metzgar receive FC Lions President Award, presented by Carol Lambert & Denise Clynes.